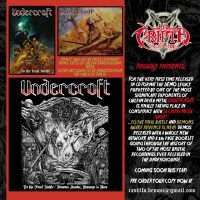 For the very first time released : “To the final battle” & “demons awake…revenge is near”, both demos from 1993 are now in CD format, 16 pages booklet and full new artwork 2017. Recorded by Pablo Lopez at AltaStudio, Hamburg-Germany. 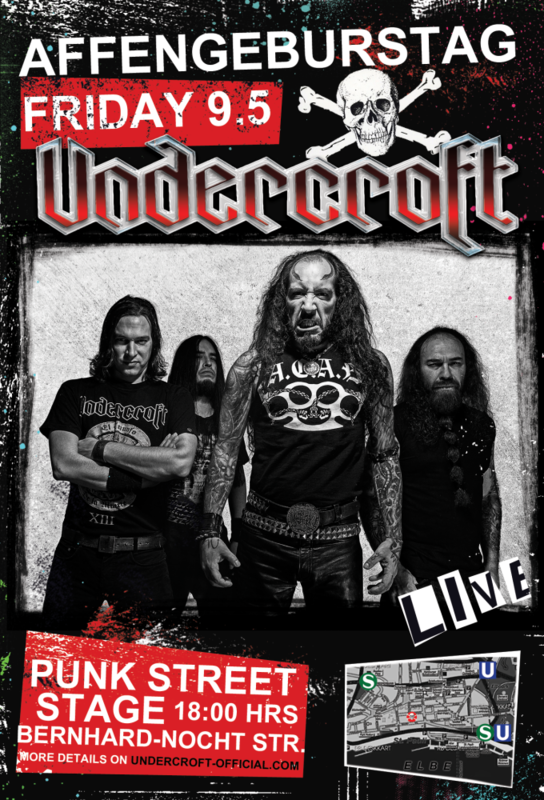 Artwork, cover & layout by Helgea Hekatae. 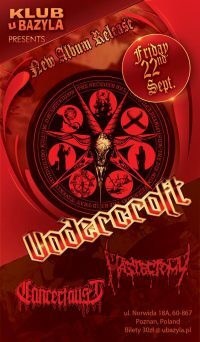 All Music & lyrics by Undercroft. Guilherme Miranda on track 05 (“The Hand That Turns the Wheel”). 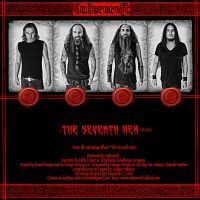 A new advance from the upcoming album “The Seventh Hex” (2017). This time you can enjoy the video song of “Chupilca del Diablo”. …y solo la Muerte prevalecerá! 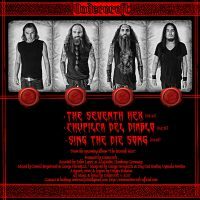 Here now you can watch and listen the official lyric video of the track “Sing the Die Song” taken from the upcoming album “The Seventh Hex” (2017). Listen the first single from the new album “The Seventh Hex”. 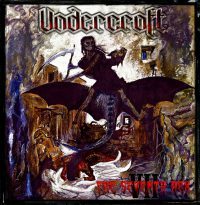 a song called “The Seventh Hex”. 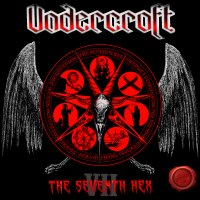 Undercroft are proud to announce the upcoming new and 7th studio album called “The Seventh Hex”, include 9 tracks of furious and violent Death/Thrash Metal. Artwork design, cover & layout by Helgea Hekatae. – New album release date soon will be announced. – Cover art soon to be revealed. 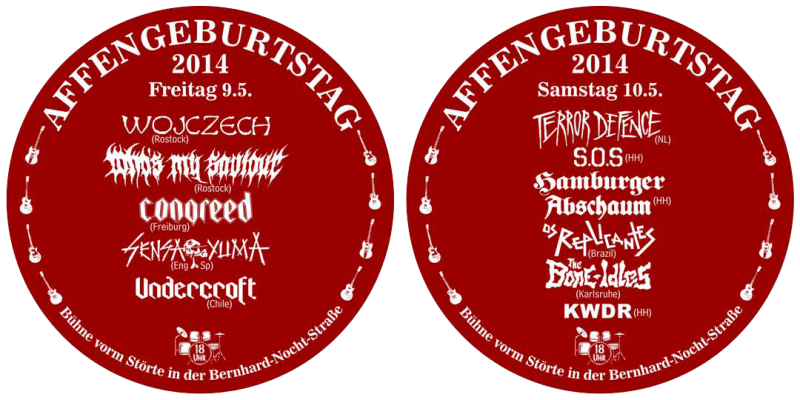 – Advance promo songs and video soon to be released.